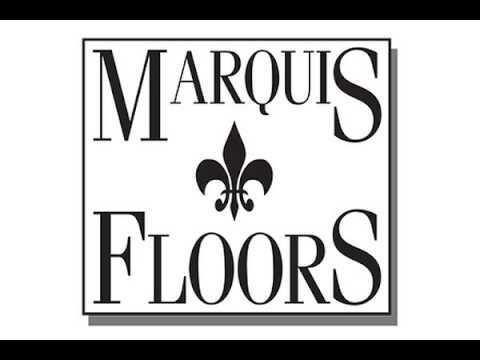 Our flooring store is family owned and operated since 1981, for over 35 years we have provided our residential and commercial customers outstanding flooring solutions and exceptional customer service. Our team of experts is highly knowledgeable along with multiple years of experience handling flooring needs and various projects. We offer each of our clients a relationship through the entire remodel process where one point of contact can handle all of your questions and needs. In addition to offering great customer service, we provide our customers with low cost, high quality flooring options. We offer a competitive price with the best installation warranties in the carpet & flooring industry. So whether you're looking to remodel a residential or commercial place we have the options and suggestions to help you complete your project, big or small. We are also experts at kitchen floor remodeling and bathroom floor remodeling so do not hesitate to give us a call. Our line of products includes hardwood, carpet, laminate, vinyl flooring, and tile - we have a wide selection of styles and different price points to fit any budget. Give us a call today to request your free in-home estimate!